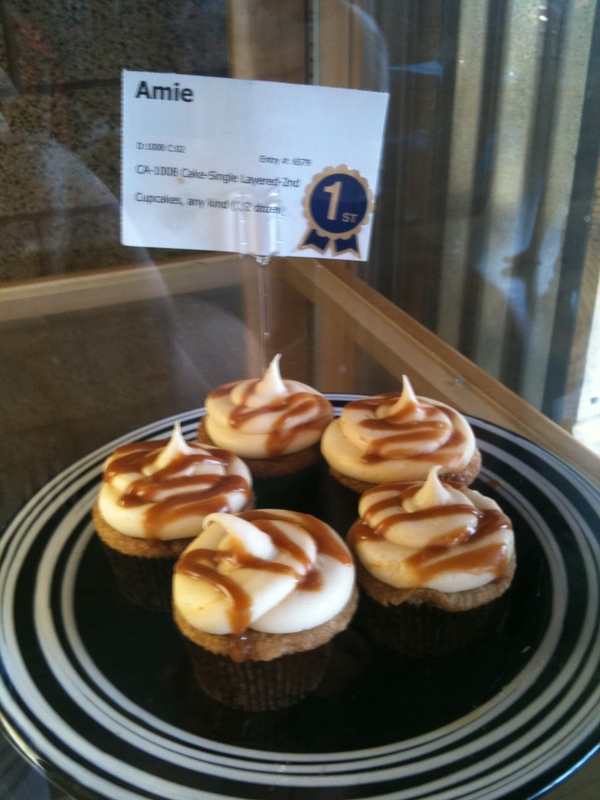 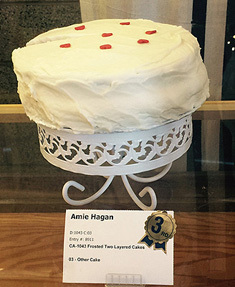 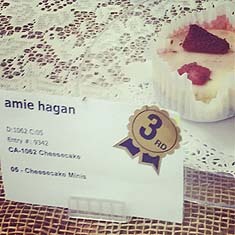 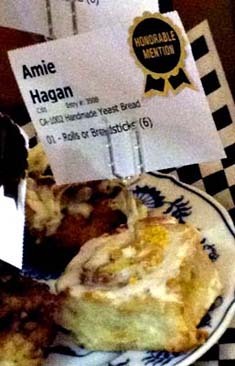 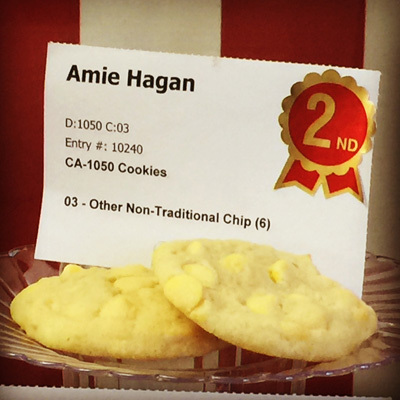 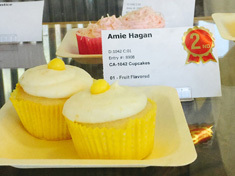 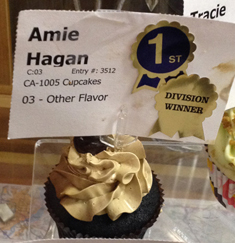 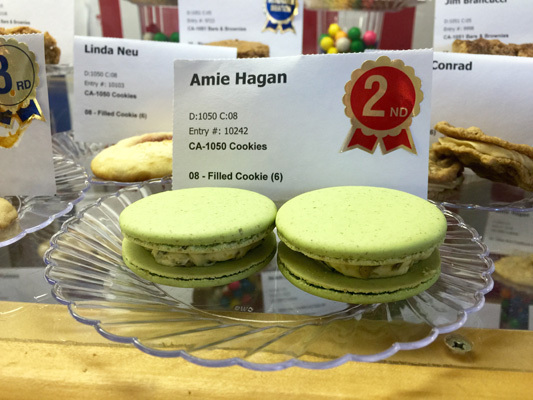 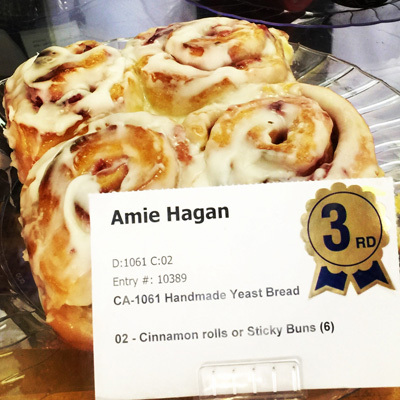 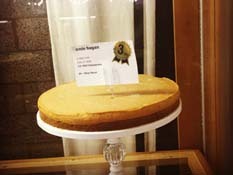 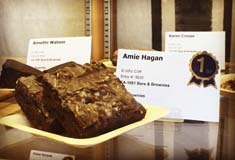 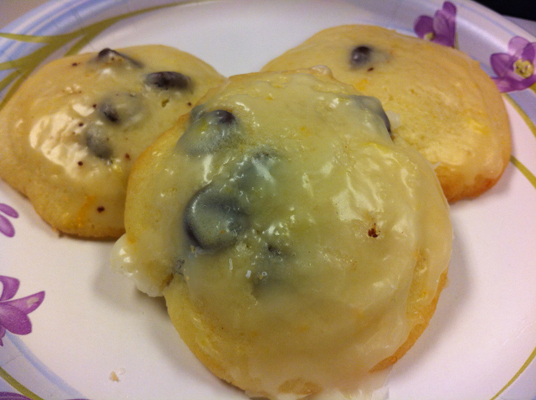 Amie Cakes is about my passion for baking and creating yummy handmade treats from the heart. 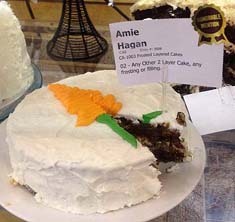 It started out with taking a few cake classes which then turn into a passion. 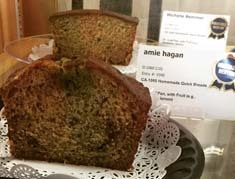 I went from tasty treats after tasty treats and soon, I found myself baking lots of yummy and delicious treats for friends, family, co-workers, neighbors, etc. 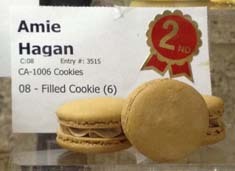 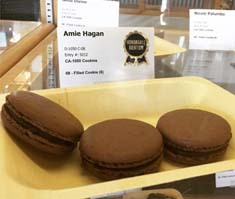 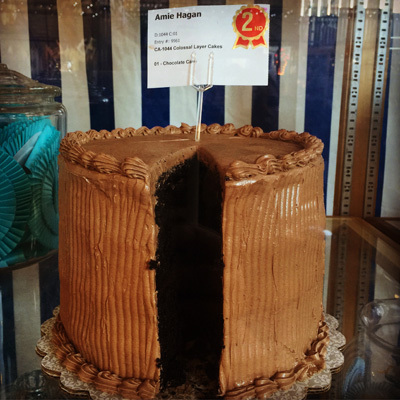 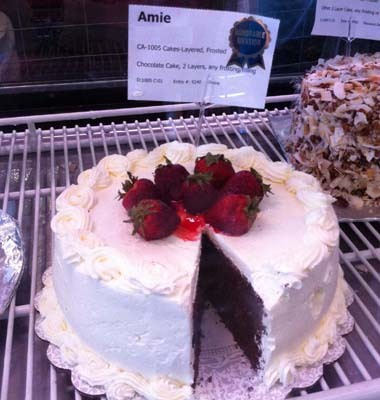 At Amie Cakes, my cakes, cupcakes, and other yummy treats are made from scratch, bake to order, using the finest ingredients - Valrhona chocolate, Madagascar bourbon vanilla, and gourmet toppings. 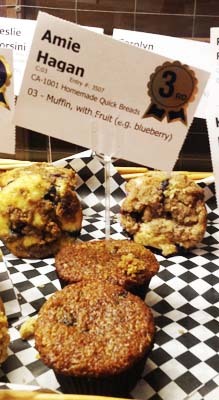 Let me know what I can bake for you! 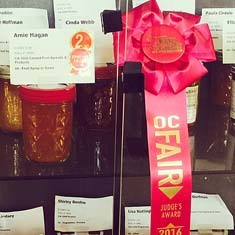 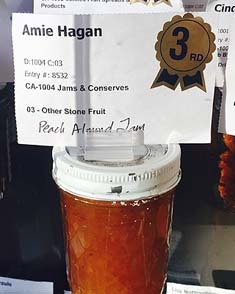 Check out my Awards for other OC Fair winnings!